We bring you the Chicago PD Leather Jacket inspired by the Jason Beghe. The character accepts the personality of an attitude cop, which with his jacket and his personality shined even more. The Jason Beghe Jacket is made from the real leather, along with the features that are made incredibly accurate. The Inner features of viscose lining to add comfort feeling and ease. 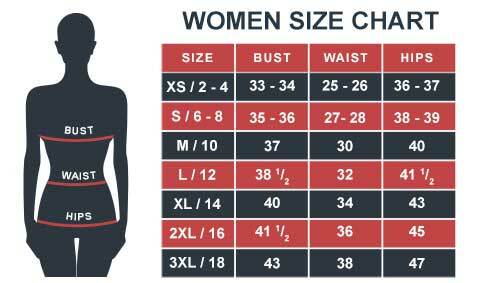 Choose your size and be the man with Attitude. Jason's jacket was just what I expected. It's soft and tough like the man that wares it. Hank Voight's got great taste in jackets. I received my Chicago P.D. Jacket but it was a little tight on the shoulders. Film Jackets immediately sprung into action and guided me on how to return my jacket. The jacket I got is of high quality and looks even better than on the computer picture. Great quality with this jacket. I bought XL where I might have fit a L. Don't like tight jackets and this one is perfect. I hope it will last me a long time....Zippers, pockets and linings all very nice! Shoulders are feeling a bit tight but that's alright, most of the jackets do that on me. I bought this jacket for my husband. He is a fussy guy! He really likes the jacket and he says it is light, very comfortable and the fit (Medium) - is perfect! It really brought a smile to his face. No regrets here. I cannot say how impressed I am with Customer Service, they are thorough - and follow you from the beginning to end, ensuring their customer total satisfaction. I will be back! Thank you! Loved the jacket. Good quality leather, good workmanship and very good delivery time! Description was accurate. Will highly recommend. I just had to have this jacket. I Google'd around and found this site, checked my measurements and put the order in. 8 days later other side the globe (Finland) I got the jacket and was very well packaged. I put the jacket on and was the right fit so kudos for the right measurements in the site! Jacket seems very authentic and details are done correctly. Thanks!